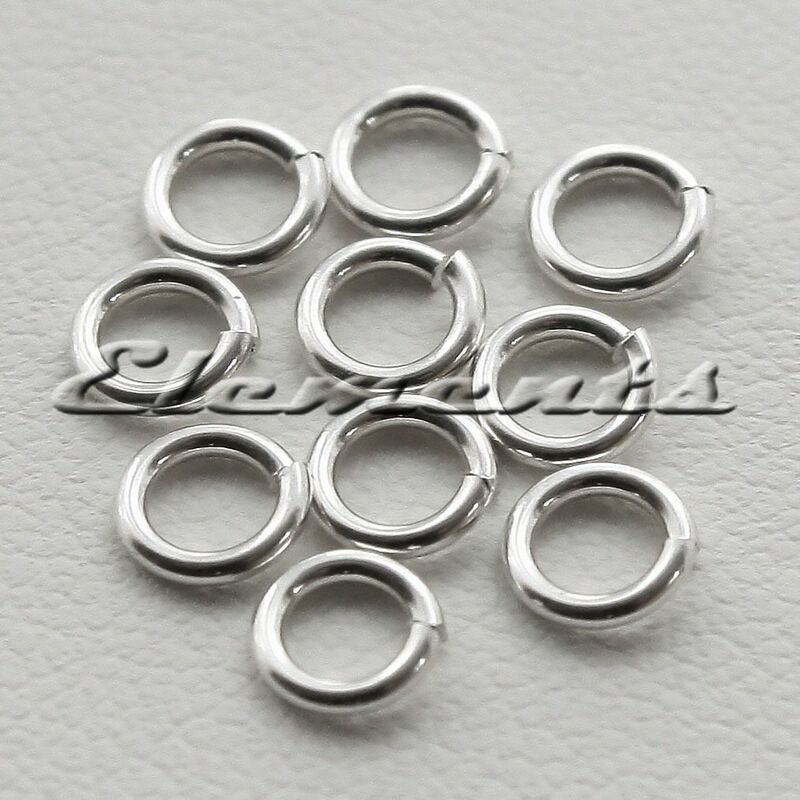 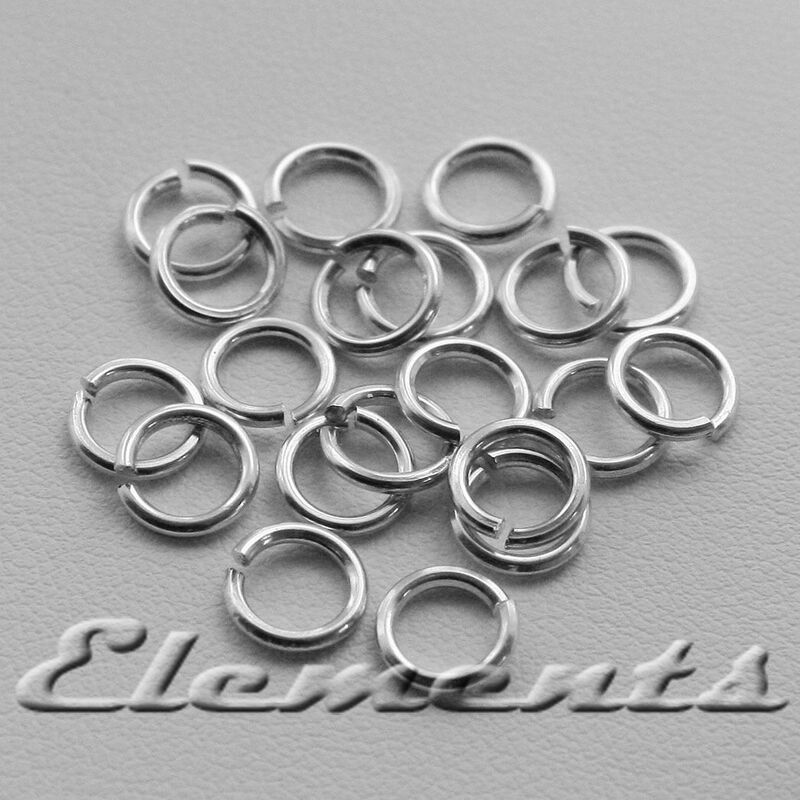 Solid 925 Sterling Silver 7mm Open Jump Rings! 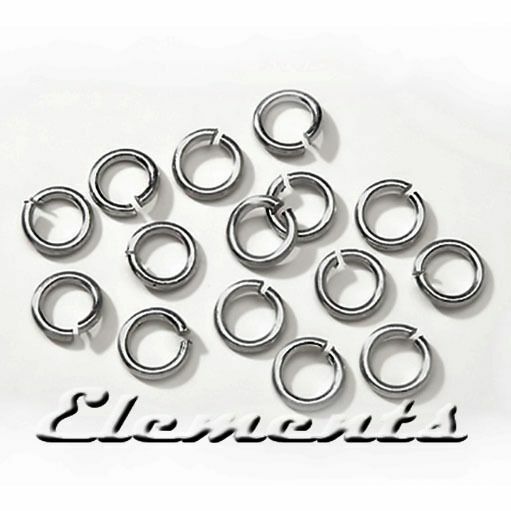 These 7mm jump rings are made of hardened Sterling silver 1.0mm wire to give it extra strength! The jump rings are saw cut and tumble polished to high gloss finish. 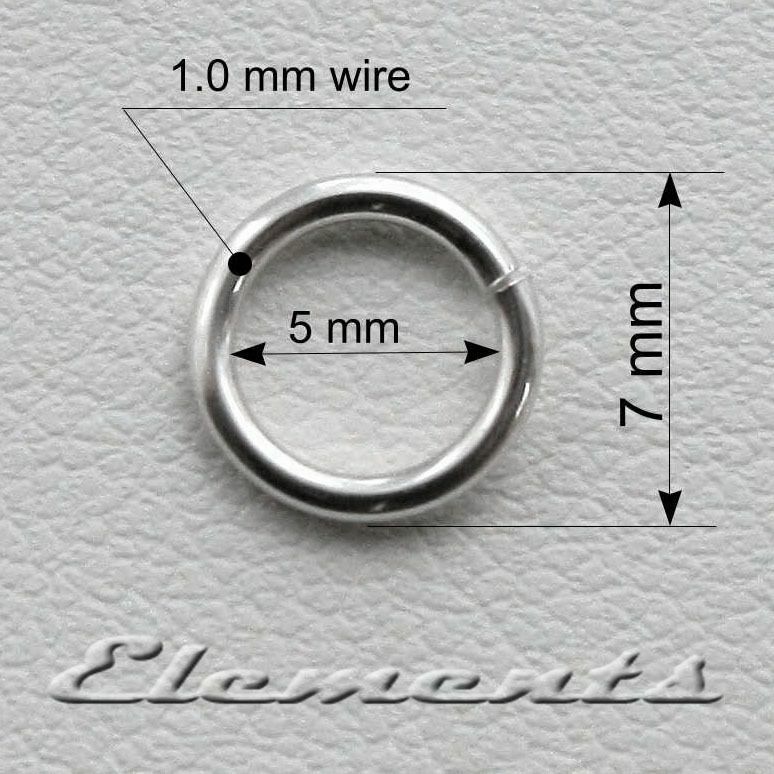 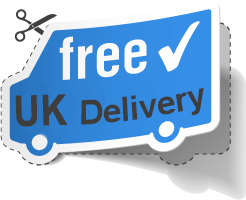 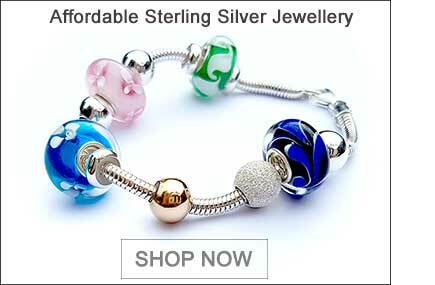 100% solid .925 Sterling silver!